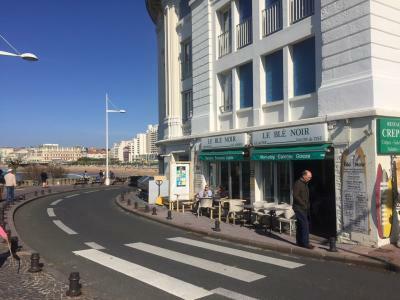 Biarritz: an idyllic setting to enjoy the finest dishes, where the bracing sea air and views add to the occasion. 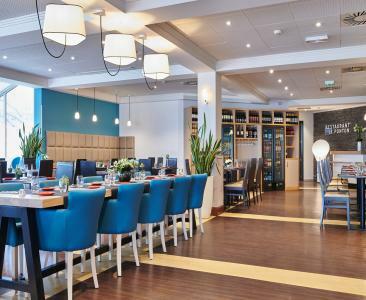 Traditional, contemporary cuisine, seafood… all the ingredients are there for a rare moment of pleasure. Sandwiches, “croque-monsieur”, “croque-madame”, burgers, salads. Brasserie menu, today’s specials, burgers, pizzas, crepes, ice-creams, to eat in or takeout. 1 hour of parking offered during meals. 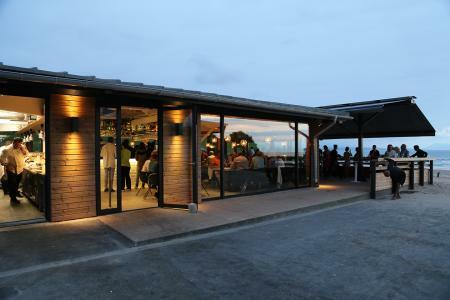 Facing the ocean, savour our specialities in a little hut. The Débololo is also a tapas bar and it offers you salads, sandwiches and homemade sweet pies and savoury tarts. Concert nights. Specialties: sushi, wraps, salads, sandwiches to eat in or take away. Sandwiches and fresh salads are prepared at the very last moment. Located next to the Grande Plage beach.